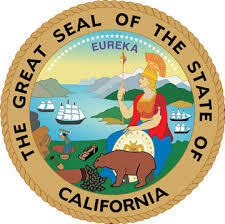 The best kept secret in California is Assembly Bill 2299 and Senate Bill AB-1069, which allows for a second dwelling unit in a R-1 (residential, single family) zone. 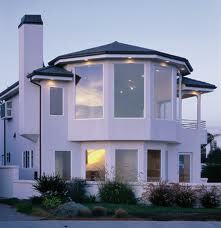 Get your illegal garage conversion legal today! Have your windows been legally installed? Replacement Windows of the same size and in the same location must meet the fire department's egress code. This requires a permit to simply replace windows. 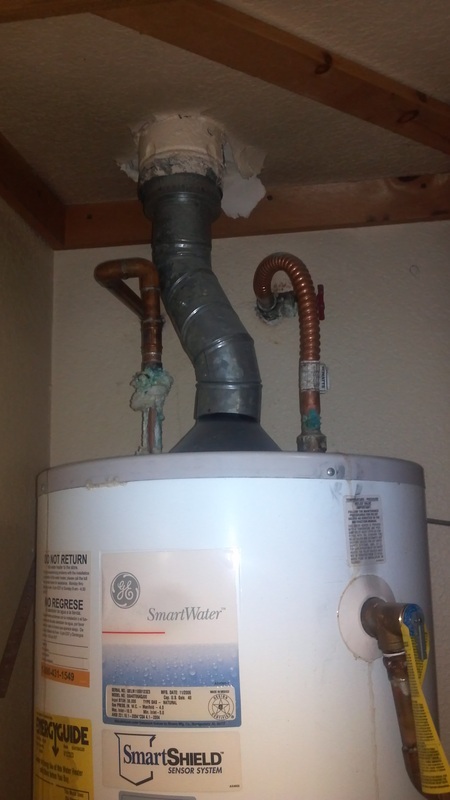 Neglecting this simple step puts homeowners in a classic un-permitted status. Do not ignore an "Order to Comply"! The fines go up every 30 days. If you have a repair, termite or water damage to a section of your house you can repair 20% without a permit if 80% is undamaged. 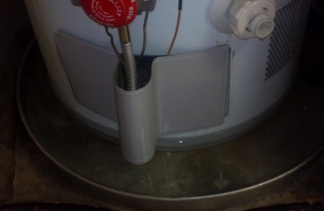 Water Heater installation and replacements require a permit and must be inspected. They require earthquake strapping & a pressure relief valve and a thermal heat blanket if outside. 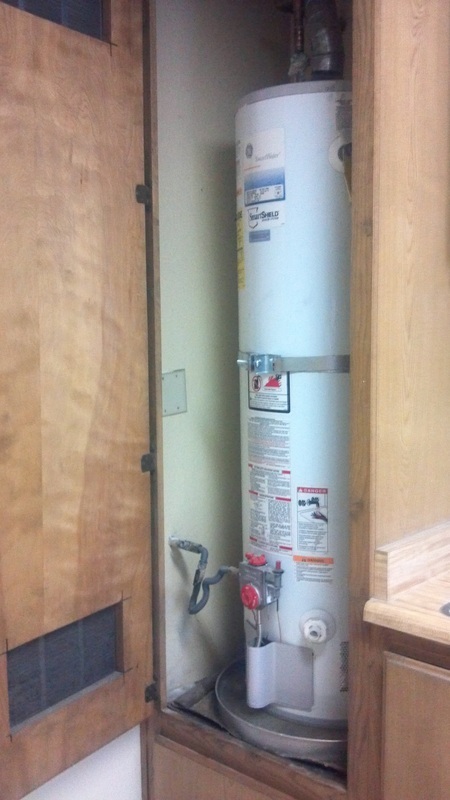 Three examples of big no-no's of water heater installation to get you in big trouble! Water in the smitty pan. Inspector will check the Valve, coupling attachments, Flex lines and EQ straps... then you are good and safe to fire up the heater!!!! 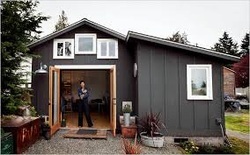 The next tip will be on California green building codes, the wave of the future!